Health Care Insights - From Policy to Practice: Current State of Government Reporting: Will We all Follow Texas? Current State of Government Reporting: Will We all Follow Texas? As medical costs increase and states decide how they will handle Obama’s Affordable Care Act, they will look to the manufacturer to offset these increased costs. Expect more states to follow Texas in enacting new regulations, and revising and expanding reporting obligations. This will mean that reporting and calculation requirements will vary for many of the states, in addition to the new Federal Government mandates. • That the manufacturers submit pricing data for eligible pharmacies located in Texas, if readily available, as opposed to those located in the entire US. In the event a manufacturer does not have a single price point for a product they must report the range of prices (high and low) and then calculate the weighted average for each product each period. 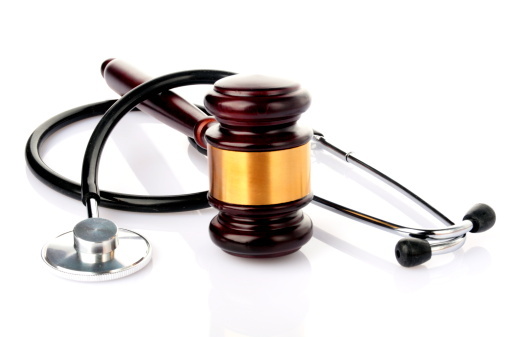 • Manufacturers should not include prices excluded from Medicaid Best Price including prices to 340b covered entities when determining price points. • The manufacturer is responsible for the correctness of the AWP, even though they do not play a role in the third-party price reporting compendia’s decision regarding their publication of the AWPs. • All price updates must be provided, except, Average Manufacturer Price (AMP) updates, to the Commission by the 10th day of each month. • Forecasted price concessions must be included in calculations for a product launch if the manufacturer has this information in its internal business records. • Manufacturers must update the Commission with change to formulation, product status, or availability. Want to learn more? 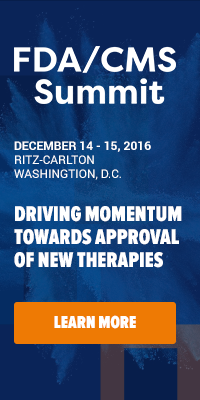 Alliance Life Sciences will be attending the 5th annual Government Programs Summit in just two weeks in Baltimore, MD. It's not too late to register! As a reader of this blog, you get a 15% discount off the standard rate when using code XP1851BLOG to join. To learn more, download our brochure.